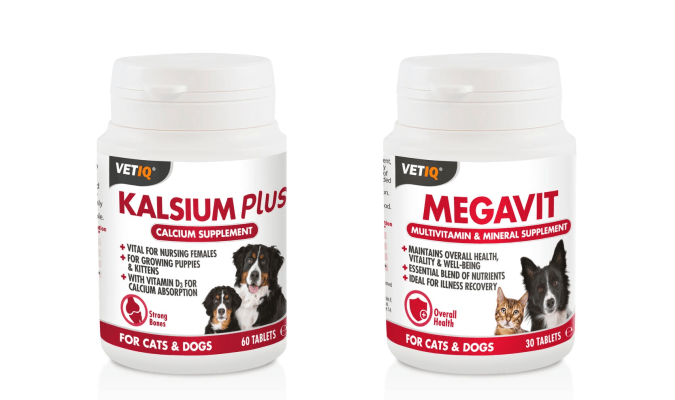 VetIQ Kalsium Plus tablets provide an additional source of Calcium and Phosphorus which are necessary to support the growth and good health of your pet. 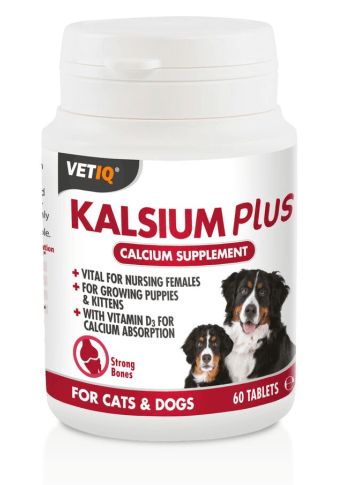 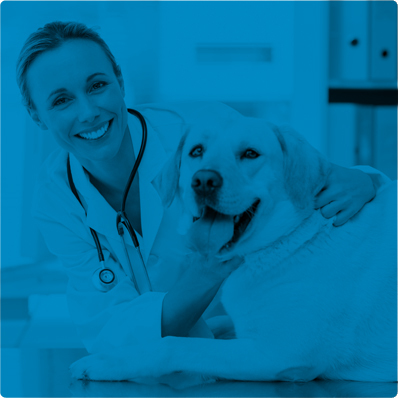 VetIQ Kalsium Plus are particularly beneficial for puppies, kittens and nursing females during times when calcium demand is high and there is additional need to maintain growth and health. 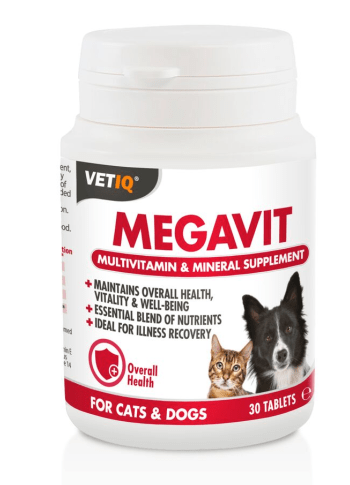 VetIQ Megavit is a high potency vitamin and mineral supplement, specially formulated to help maintain the overall health, vitality and wellbeing of your pet. 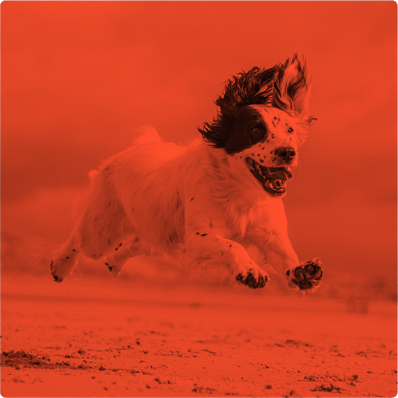 It contains a comprehensive blend of essential nutrients that provides all round support. 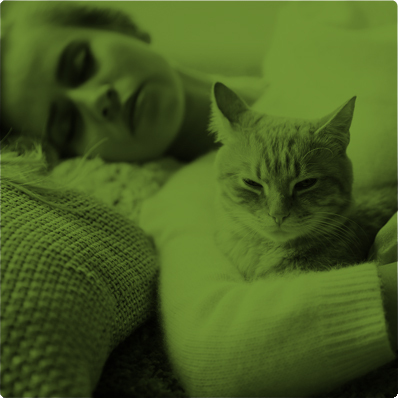 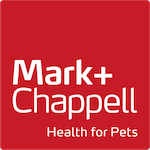 Recommended for cats and dogs of all breeds and ideal for times of stress, when demand for nutrients is high, such as illness recovery or lactation.